Oklahoma makes Arizona seem reasonable (at least for now!). There is a new bill in Oklahoma intended to defund AP U.S. History. Conservatives complain that students are taught only a negative view of America. Apparently they want students to be indoctrinated in a patriotic history that ignores what actually happened! 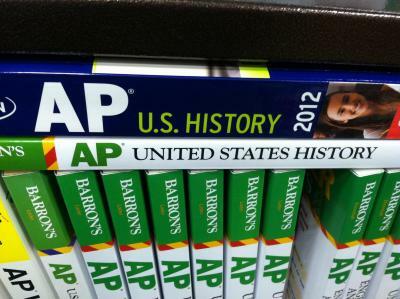 Oklahoma Lawmakers Vote Overwhelmingly To Ban Advanced Placement U.S. History | ThinkProgress.